ACCOKEEK, MD – Benelli USA is proud to offer a 5-year warranty on all Uberti products that are imported by Stoeger Industries. 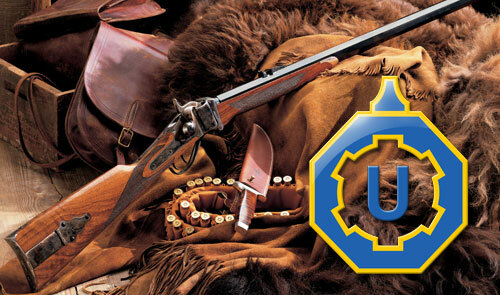 No other Uberti importer offers this extended warranty. Stoeger’s Uberti firearms are warranted to the original purchaser, for 5 years from the date of purchase and applies only to firearms purchased from authorized Stoeger Uberti dealers in the United States. If a Uberti firearm fails due to defect in materials or workmanship, they will be repaired or replaced without charge. Factory-trained U.S. gunsmiths use only genuine Uberti parts. Take advantage of this exclusive warranty and visit one of Stoeger’s Uberti dealers today! Stoeger’s Uberti firearms are exacting replicas, down to the finest detail, but with modern machinery and materials, they’re actually better and safer than the originals. Uberti cartridge arms are fully capable of standing up to all modern commercial ammunition loads. From Civil War reenactments to Cowboy Action Shooting, Uberti makes the guns of the past both affordable and available to modern shooters. As a member of the Benelli USA family of companies, only Stoeger’s Uberti firearms are available in America directly from the source.